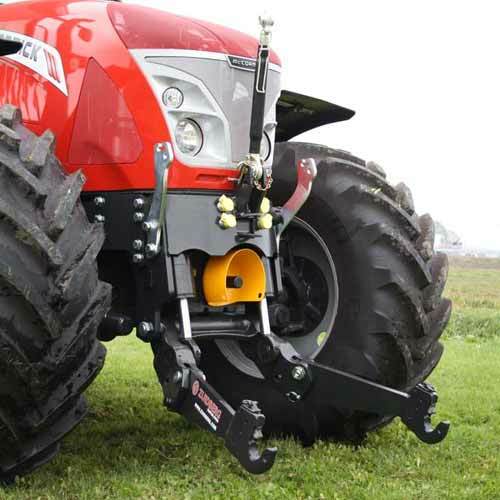 Innovative front linkage systems for almost every make and tractor model. 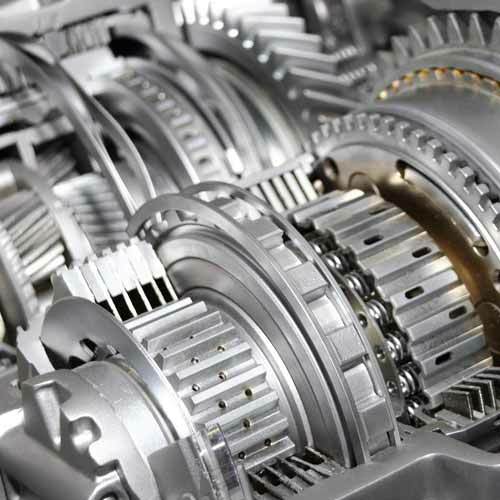 Standard and customer-specific high-end, switchable and various transmissions for mobile machines. 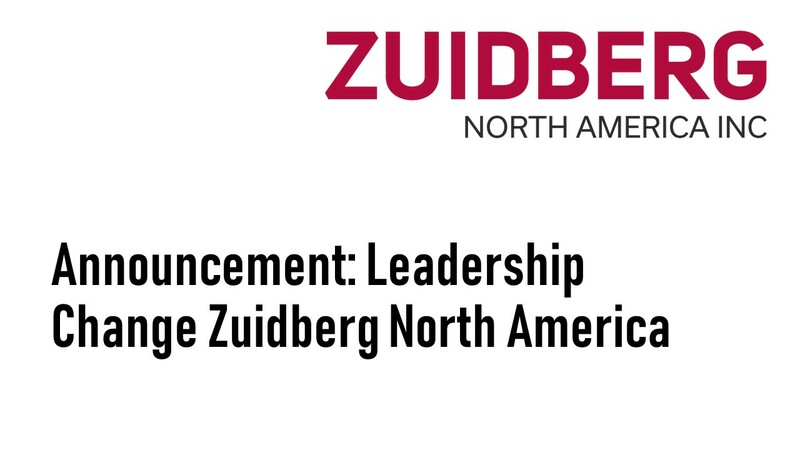 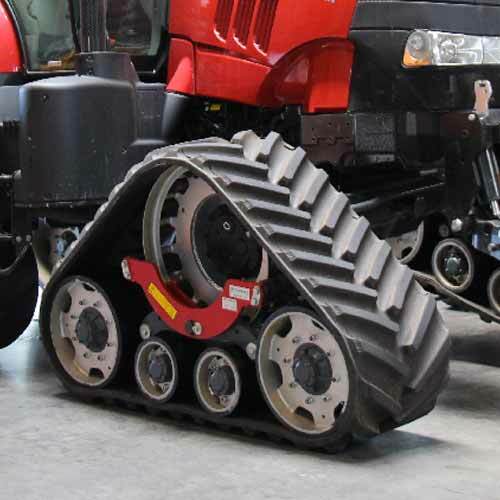 Zuidberg conversion track systems enable you to drive easily on any type of surface.